A 74-year-old man was behind bars Wednesday for allegedly driving under the influence of alcohol and fleeing after his car struck and seriously injured a pedestrian on a Bankers Hill freeway entrance. 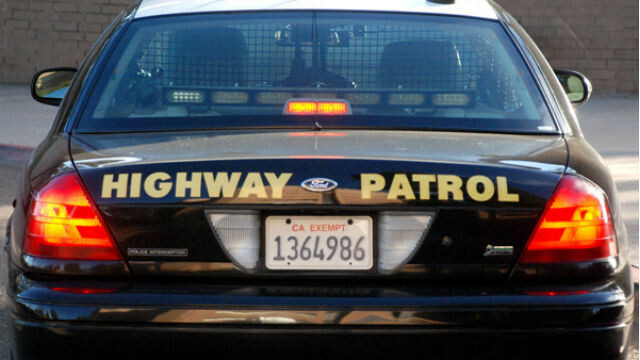 Daniel Murillo Velasquez of Carlsbad was taken into custody at his home about 11:30 p.m. Tuesday, nearly three hours after the crash on the connector road from First Avenue to northbound Interstate 5 in San Diego, according to the California Highway Patrol. The unidentified victim was on the onramp for unknown reasons when Velasquez’s Lexus IS200 hit her about 8:45 p.m., CHP public-affairs Officer Jake Sanchez said. Following the impact, Velasquez allegedly continued driving and left the area. Medics took the pedestrian to a hospital for treatment of extensive and potentially life-threatening trauma, the spokesman said. Witnesses provided CHP officers with the license plate number of the Lexus, according to Sanchez, resulting in Velasquez’s arrest on suspicion of drunken driving and hit-and-run. The accident forced a roughly hour-long closure of the onramp.